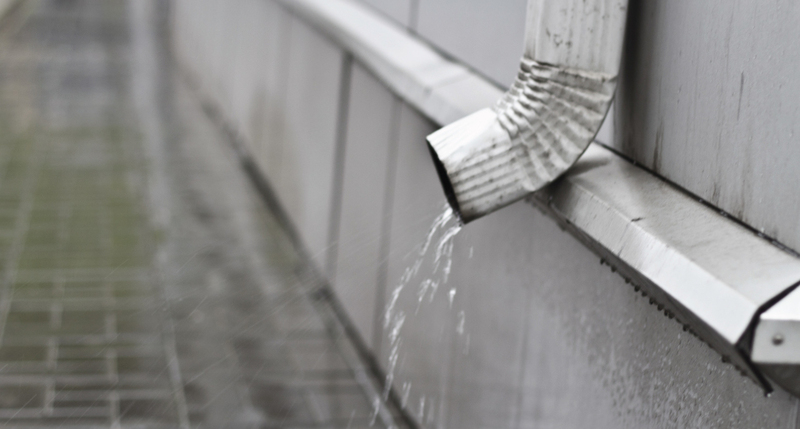 Here are a few reasons why rain gutters are so important and how you can prevent damage to your home, foundation, sidewalk, driveway and patios. It’s a common misconception that you don’t need gutter maintenance annually. But clogged dirty gutters will create several issues that can turn costly in the future. 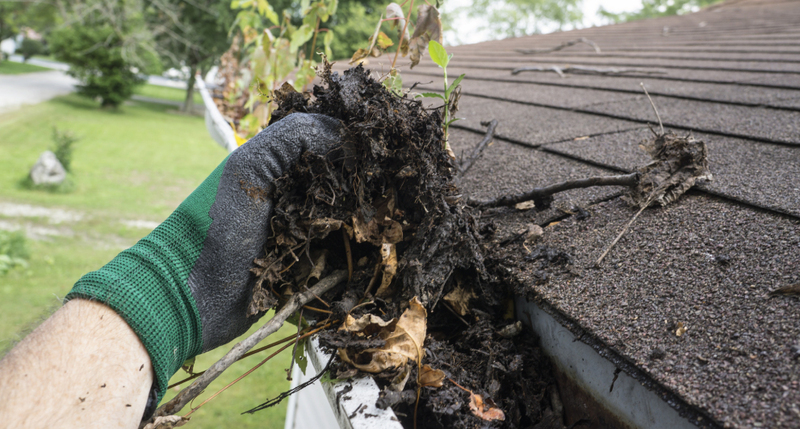 Pest Invasion: Gutters full of debris are perfect conditions that allow mosquitoes, birds, mice, insects and squirrels to build an entire ecosystem on your home. Mold and Pollen: Human sensitivities to mold and pollen are on the rise, especially among children. Residents will become ill and stay ill until the source is removed. Foundation Damage: Full gutters cause water to run over, causing erosion, destroying plants, basement water infiltration and foundation damage. Siding Damage and Aesthetics: The water that runs over the gutter and behind your siding can literally rot your building from the inside out. It will build in window and door jambs and wall penetrations, even following piping and wire penetrations into the structure. Slip & Falls: If the downspout is pointed where the water falls on a walkway or driveway, or your gutters are leaking water on a walkway or driveway this could be serious during freezing temperatures. We have customers that have called us because a family member had a slip and fall which cause serious damage, like broken bones, twisted writs busted face etc. Your gutter cleaning should take place annually. Impact Roofing has annual maintenance plans that will help the life span of your roof and gutters plus save you time and money long term by letting the experts keep your home in tip top shape. Now that it’s winter and are temperatures are cold enough to freeze make sure your gutters are not dripping water that runs in a walkway, driveway or another high traffic area. This can be very dangerous. Several days ago one of our customers had a serious fall due to this. Who ever build her home has the down spouts arranged that when it rains or in this case when snow melts and goes into the gutter and through the downspout it comes out on her walkway. During the day the water melted and drained on her sidewalk, that evening it froze. She came out of her garage and turned right on the sidewalk and wiped out. This time she did not get seriously hurt. We have also seen this happen from gutters that have hole in them or they leak water onto the walkway or driveway. With the exceptional snowy winter that we have had this year, call a professional to check your home for any damage made from ice dams. The Danger of Ice Dams in your gutters, can result in leaks that produce possible damage to your roof structure, foundation, mold in your insulation or damaged ceilings and walls. A roof is the prime protection for your home. And very costly to replace! The roof redirects water, rain and snow away from your home to keep the walls and foundation safe from water damage. An ice dam is ice that forms at the edge of your roof in the gutters or soffits. When an ice mound forms water will back up behind the mound of ice and creates a pool of water. The water can then leak into your home and cause damage to your insulation, ceiling, walls and other areas of your home. This can cause mold to develop, stained ceilings or eventually this can cause serious structural damage or foundation issues, if not detected. When there is a serious of snow fall and it accumulates on your roof and you lack proper insulation in your attic, the warmer air from your attic causes the snow to melt and trickle down your home. When it reaches a colder area like in the gutters and soffits it freezes again. Due to this repeating throughout the day, this is what forms an Ice Dam. 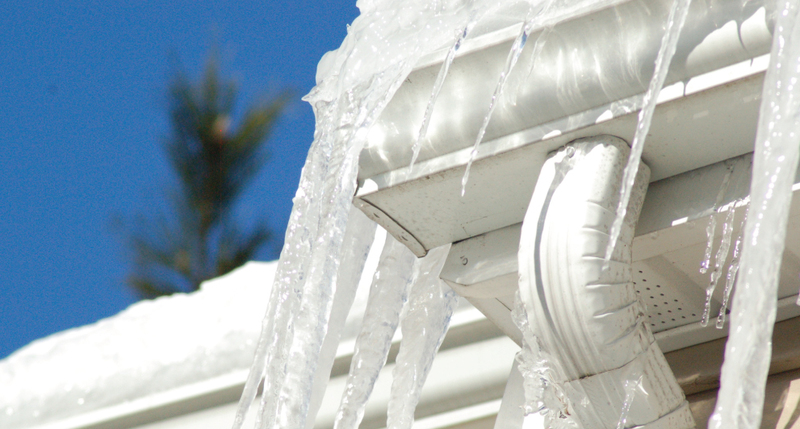 Make sure to call a professional roofing company such as Impact Roofing to remove ice dams. They have special equipment that will steam the ice dam away. Home owners that have tried to remove ice dams themselves have many times causes more damage to their roof. Contact Impact Builders to get started on your annual gutter maintenance plan! Impact Roofing is a licensed General Contractor and we provide consulting services as well. Because Impact Roofing is a licensed general contractor, we are also a full construction consulting company for your insurance claim, new renovation or new build project. We have been managing construction development projects for our clients for many years. Impact Roofing can be your eyes and ears on your project and we frequently serve in a consultant role for many of our clients acting as a adviser or oversight consultant. 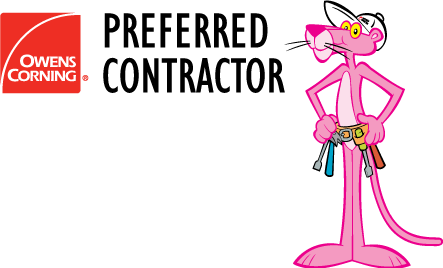 We can be a full-service project manager for all of your projects, or on a more limited scope.